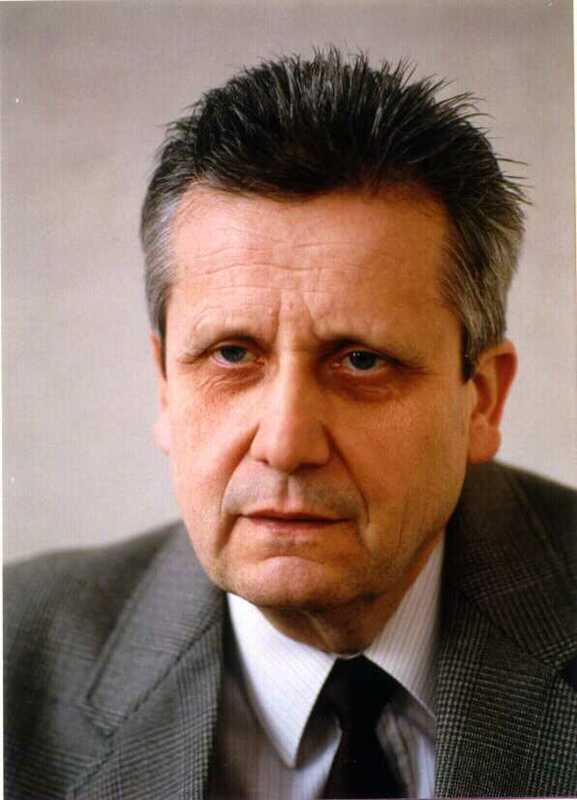 Prof. Vaclav Seichert, MD., DSc. 1955 - 1961 - Charles University, Faculty Of Medicine - MD. 1967 - Charles University, Faculty Of Medicine - PhD. 1989 - Charles University, First Faculty Of Medicine - DSc.